IndiGo said it is offering 10 lakh seats under the Diwali sale. 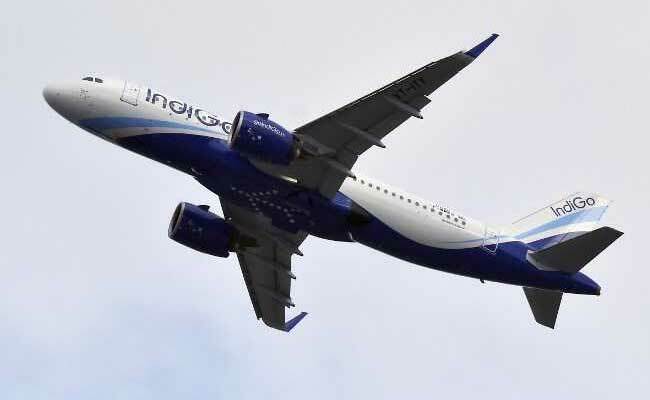 IndiGo on Wednesday announced flight tickets priced from an all-inclusive Rs 899 in a three-day sale. Aimed at the ongoing festival season, IndiGo's "Diwali special sale" is open till October 26, the airline said in a statement. IndiGo said it is offering 10 lakh seats under the Diwali sale. The three-day sale - applicable for travel between and November 8 this year and April 15 next year - comes amid high competition among carriers operating in the country's civil aviation market. "We are delighted to announce this three day festive sale across our network between October 24 to October 26...This three day special sale reinforces IndiGo's commitment of providing all our customers with an on-time, courteous and hassle free experience at low fares," said William Boulter, chief commercial officer, IndiGo. Many airlines have announced discounted fares and addition of flights recently, riding on the back of robust growth in passenger traffic. Domestic airlines carried 913.95 lakh passengers in the first eight months of the current calendar year, as against 754.11 lakh in the corresponding period a year ago - a year-on-year increase of 21.20 per cent, according to data from aviation regulator DGCA or Directorate General of Civil Aviation.